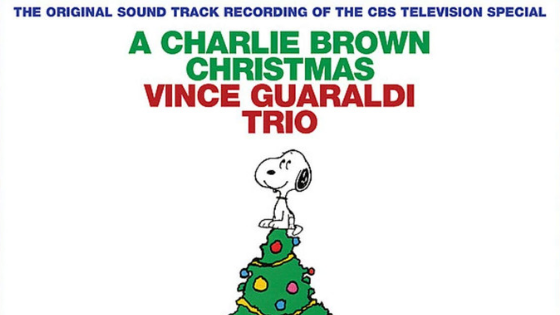 The Christmas season literally right around the corner it's time to pull out the Christmas music and begin celebrating the most wonderful time of the year. Iconic guitarist, songwriter, vocalist and 3-time Grammy-award-winner, is a "Musician's Musician" credited with continually taking chances with innovative and daring musical styles, while single-handedly resurrecting two forgotten genres of music (rockabilly in the ‘80's and swing in the '90's). 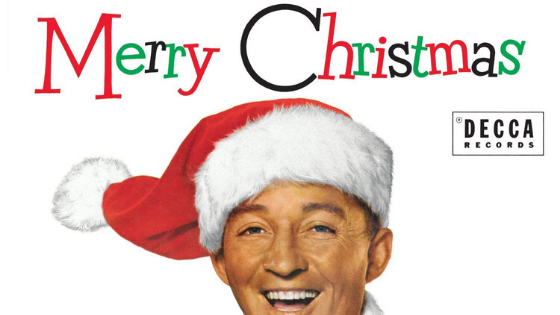 Remastered LP reissue of Bing Crosby's classic, Merry Christmas, album. 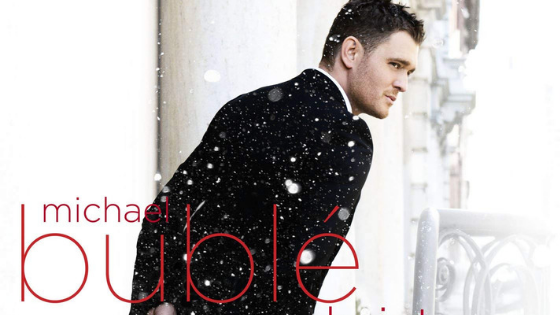 Including the biggest selling single ever, White Christmas, along with other all-time seasonal favorites, this edition brings back the original album title and artwork that have been missing from newer versions of the album. 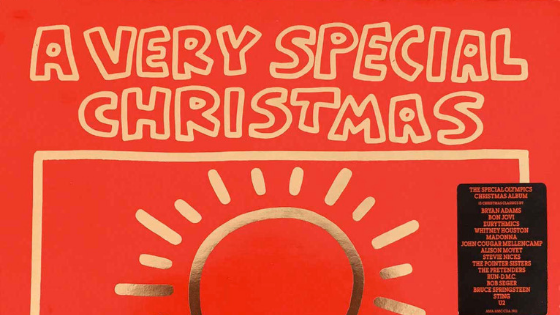 A Christmas compilation released in 1987 by the biggest bands and artists at the time. 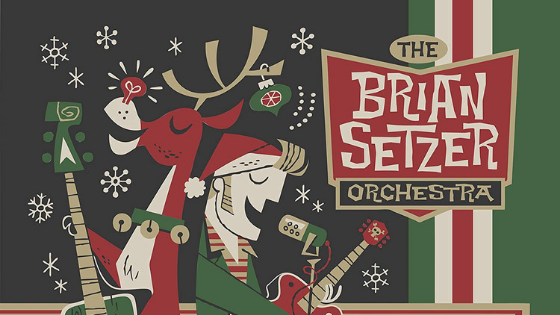 Enjoyable to listen, brings back a lot of memories of Christmas' gone by.